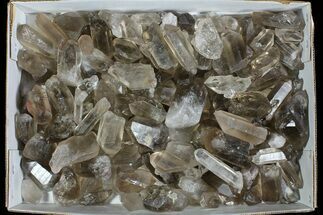 While we are primarily a retail seller, we import certain types of material in very large quantities that allows us to offer it at wholesale pricing in quantity. 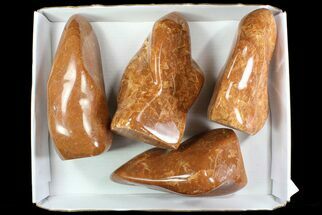 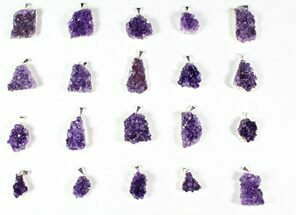 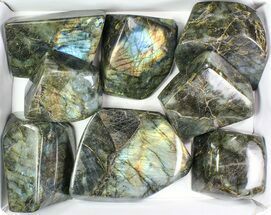 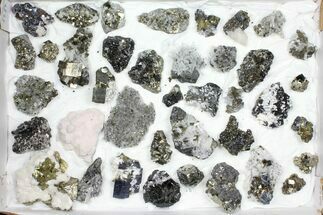 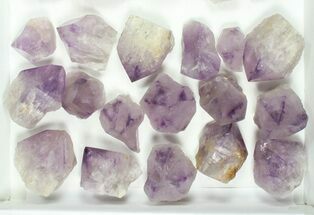 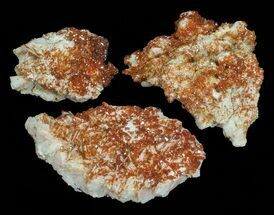 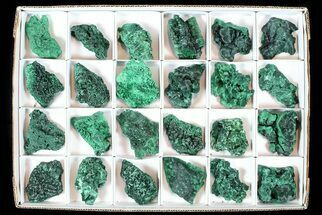 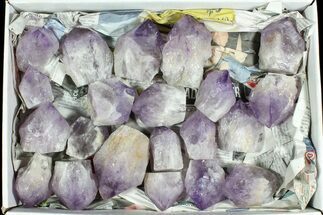 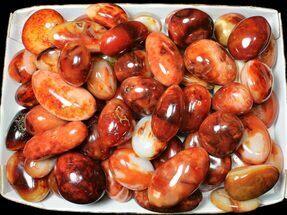 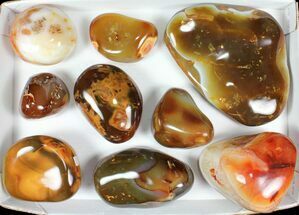 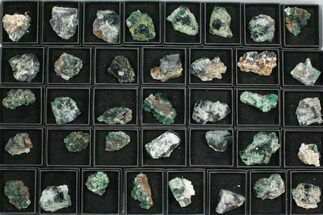 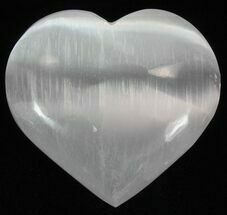 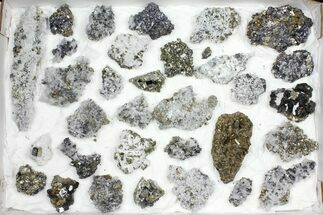 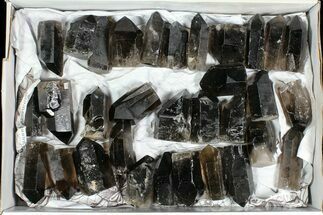 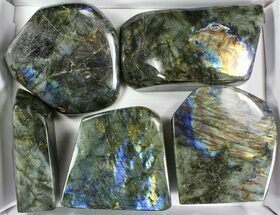 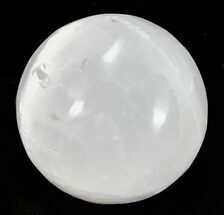 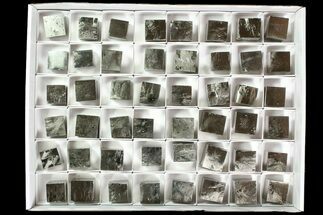 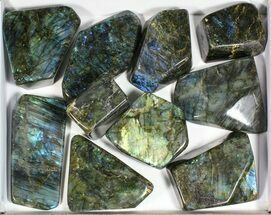 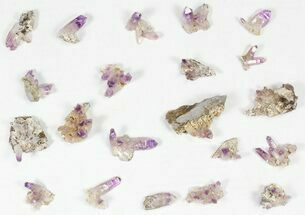 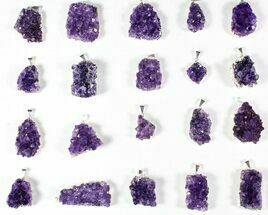 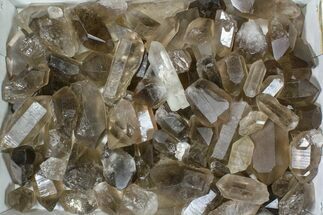 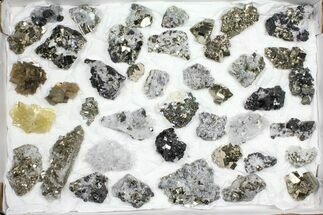 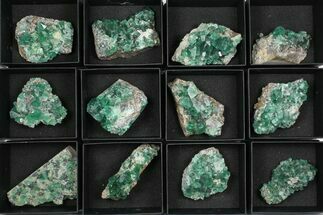 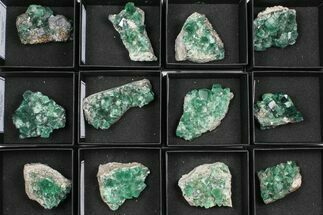 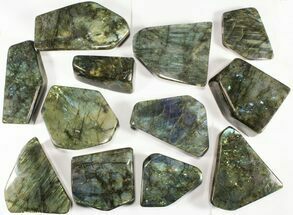 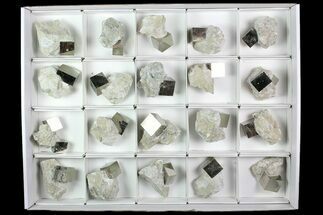 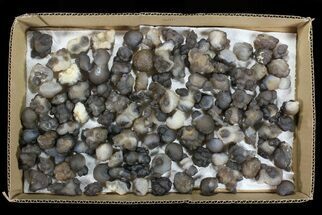 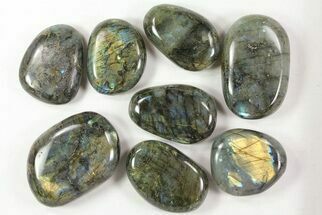 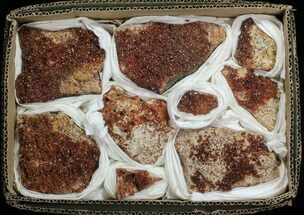 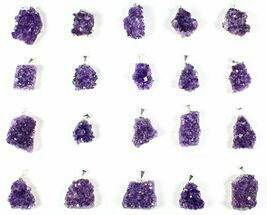 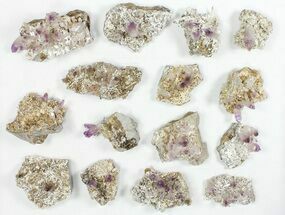 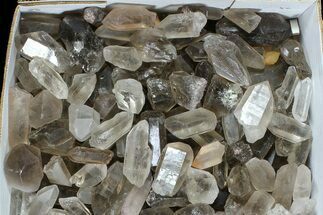 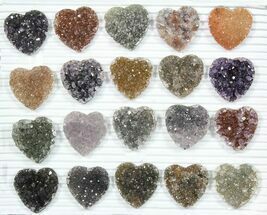 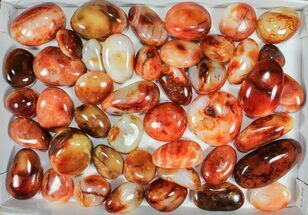 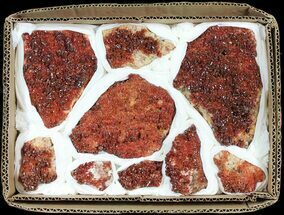 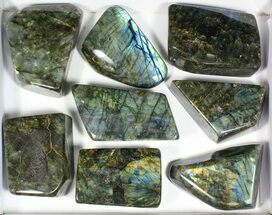 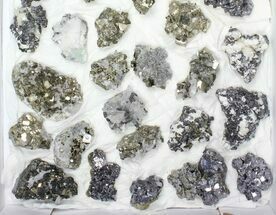 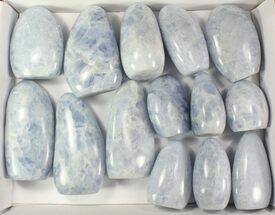 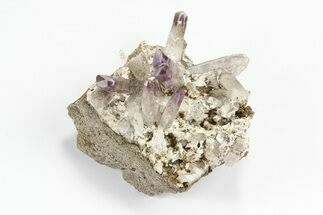 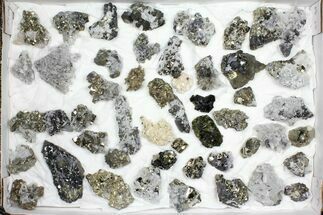 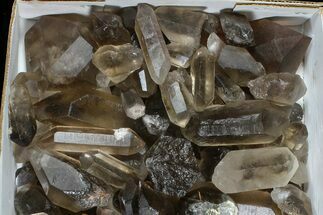 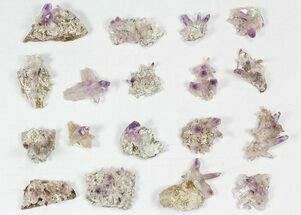 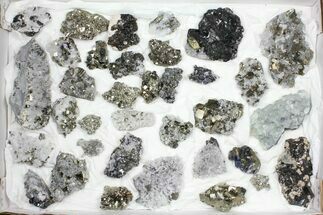 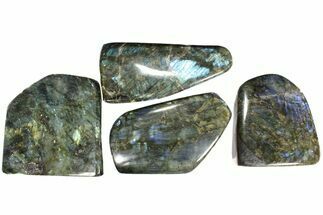 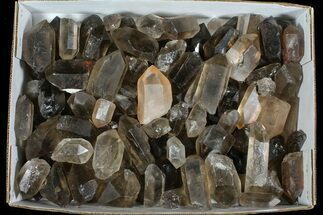 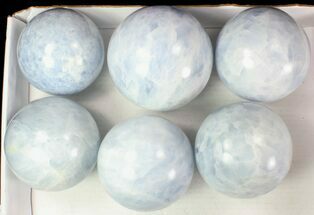 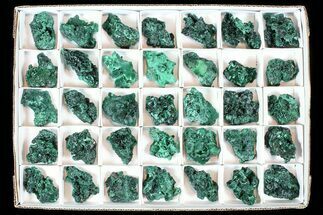 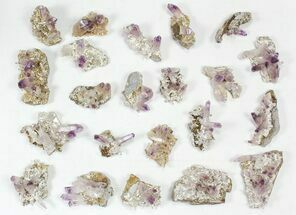 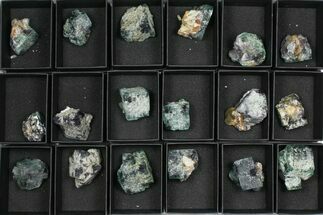 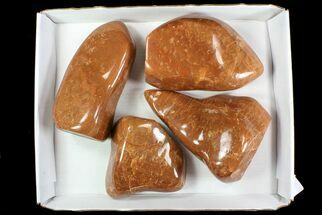 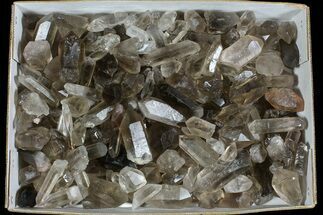 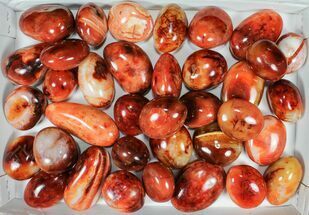 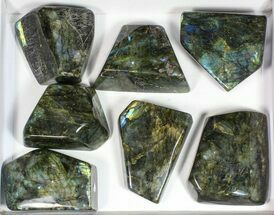 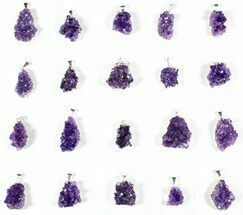 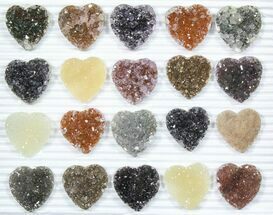 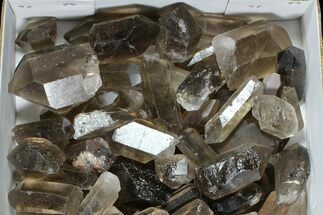 We can provide wholesale crystals, minerals, rocks and geodes in quantity by the flat, box or weight. 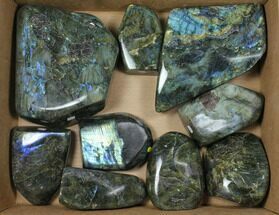 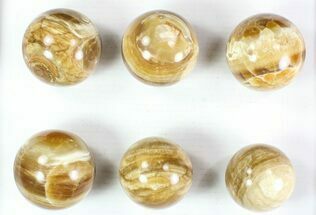 We are just starting to build out the wholesale section of the website so the selection will be much larger in the future. 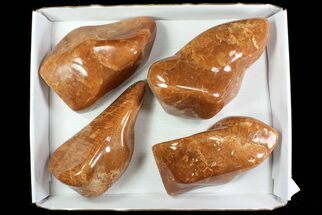 Please Contact Us if you have requests for other types of fossils not listed here or larger quantity purchases.